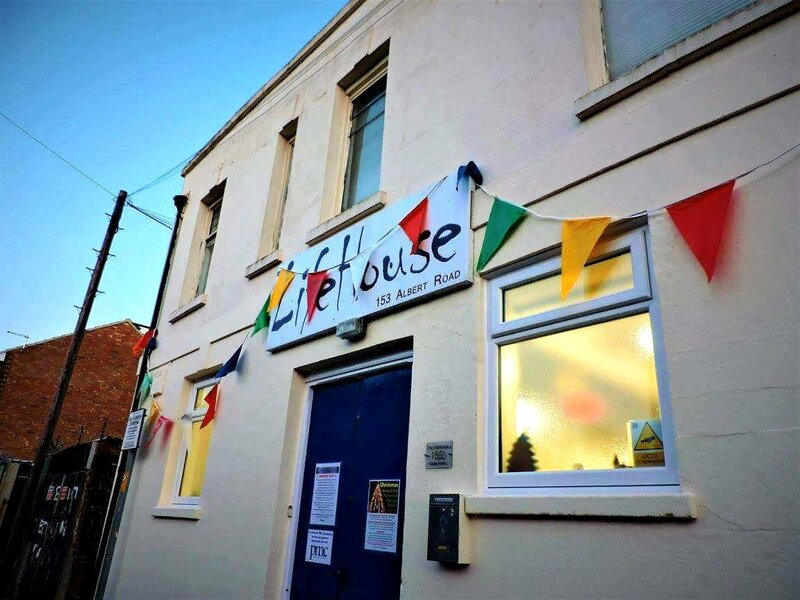 The LifeHouse is a kitchen, resource and support centre that serves hot food in Albert Road, Southsea. We are open every week for Hot Breakfast / Brunch on Wednesdays from 9am and a nutritious Hot Dinner on Thursdays from 7pm. Many in our city are facing desperate situations, but whatever the circumstances, our aim is to show that …… there is a way out and a first step up is possible for them personally! We welcome everybody including those homeless, rough sleepers, underhoused, sofa surfers, those feeling disconnected or/and not so well in themselves, lonely and lacking friendship. Our meals are completely free but those with means but just disconnected can make a small donation if they wish or bring something nice to share (fruit, chocolate, etc. ).